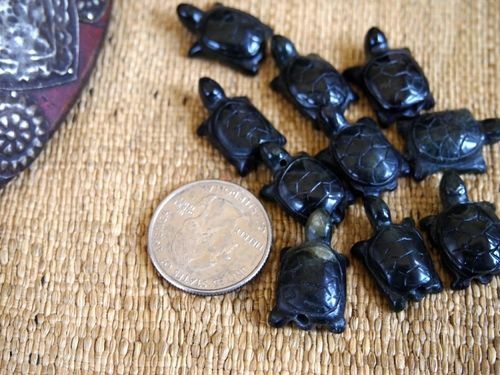 Nicely handcarved black stone turtle bead, sold individually. 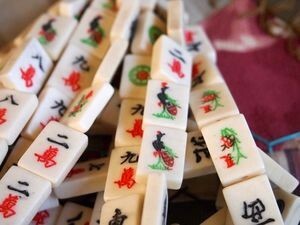 Each bead measures 21mm long and 16mm wide. It is 7mm thick. 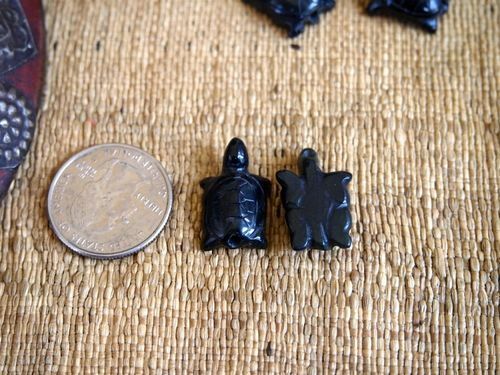 There is a drilled hole from under the head of the turtle through the tale that is 3mm wide (horizontal drill). Nice rendering of a turtle. Limited availability.